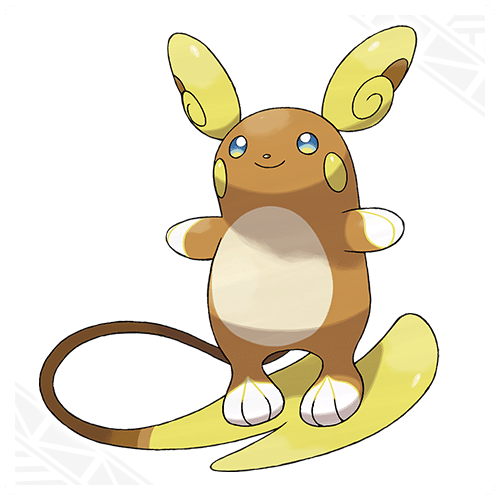 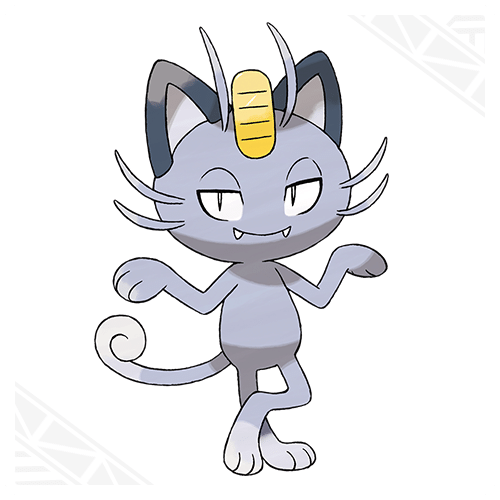 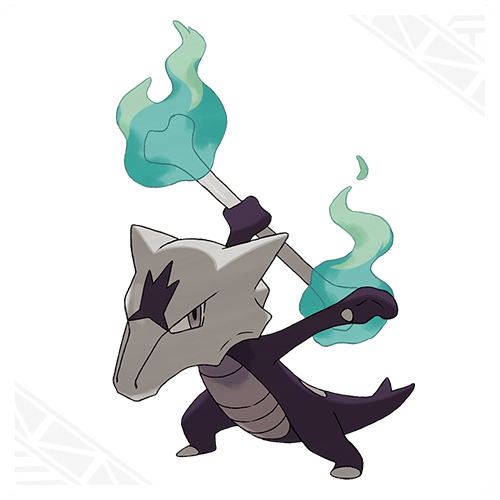 After leaks in CoroCoro Comic and late last night, The Pokémon Company has confirmed that Alolan Marowak, Alolan Meowth, Alolan Raichu, Morelull, Pyukumuku, and Wishiwashi will appear in Pokémon Sun and Pokémon Moon. 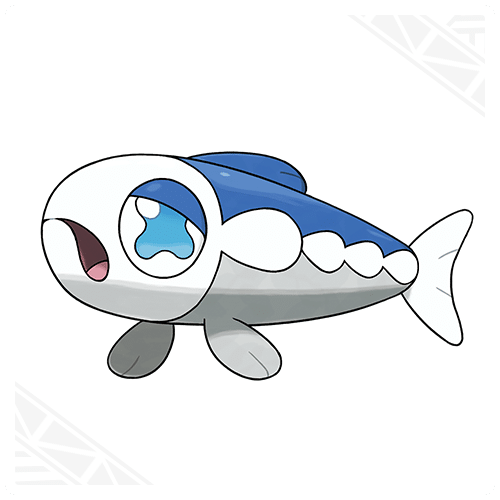 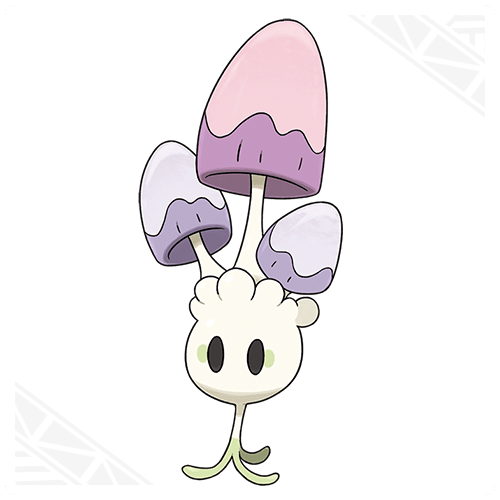 Wishiwashi have a new Ability, Schooling, which no Pokémon has previously had. 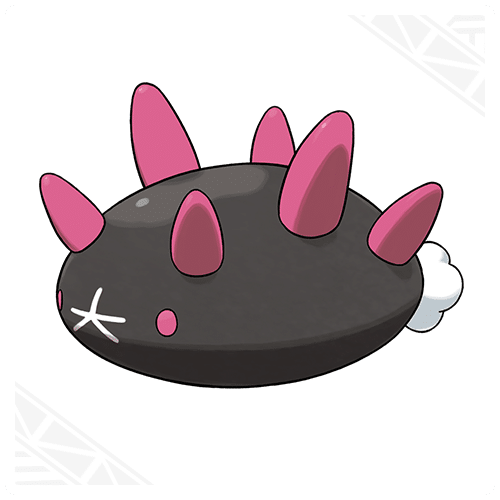 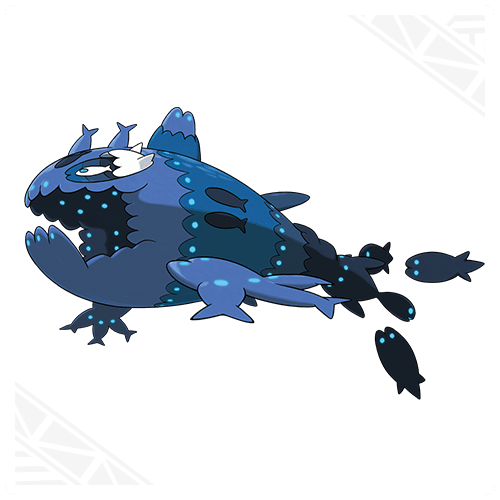 With Schooling, Wishiwashi can change form in battle to their School Form under certain conditions.